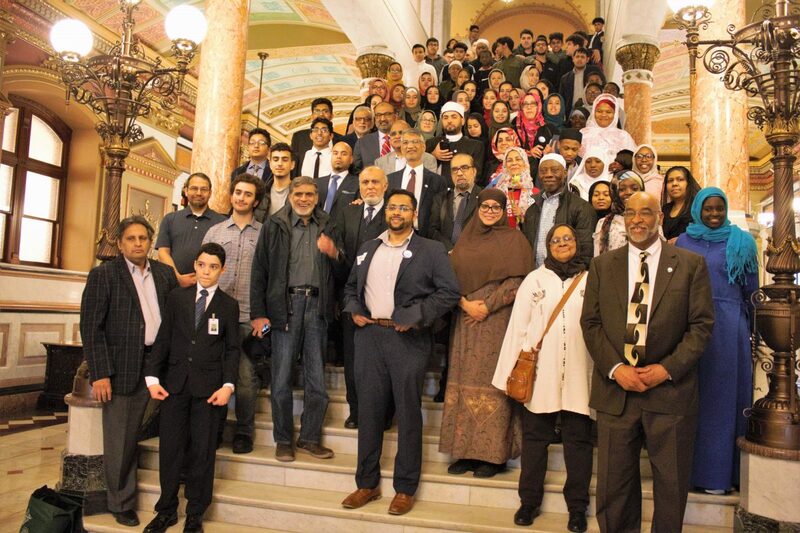 The Council of Islamic Organizations of Greater Chicago (CIOGC) is pleased to announce our first Top Muslim Achiever of 2018, Dr. Zaher Sahloul. He will be recognized at our 26th Annual CommUnity Dinner on Saturday, November 17 at Drury Lane in Oakbrook Terrace, Illinois. 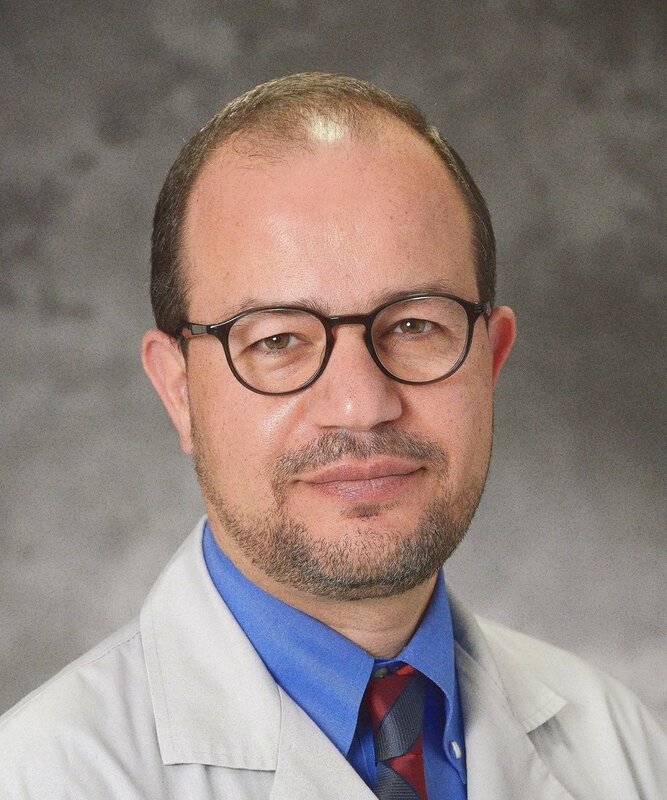 Zaher Sahloul, MD is a Critical Care Specialist, Associate Clinical Professor at the University of Illinois, humanitarian, and strong advocate for refugees and victims of disasters including his homeland Syria. He founded several global organizations including, MedGlobal and SAMS to reduce healthcare disparity, globally focusing on disaster areas like Syria, Yemen and the Rohingya crises. Dr. Sahloul is a leading advocate in the Syrian humanitarian crisis and the role of diaspora communities among medical circles, the media, the US government, and the UN. He has authored many articles on the impact of war in Syria on public health, healthcare workers, civilians, and children and has been published in major news outlets such as the New York Times, CNN, WP, WSJ, Foreign Policy, the Chicago Tribune, Fox News, and the Guardian. Dr. Sahloul was awarded the Chicagoan of the Year award in 2016 for risking his life in medical missions to besieged Aleppo, the “Heroes Among Us” award by the American Red Cross in 2017, and the UNICEF Chicago Humanitarian award in 2017. 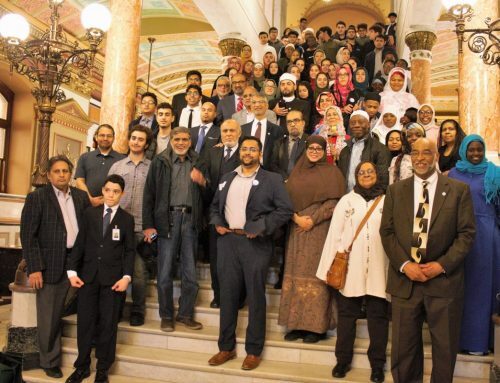 Between 2011 and 2015, Dr. Sahloul led the transformation of the Syrian American Medical Society (SAMS) into a globally recognized medical NGO, representing the Syrian American diaspora, serving hundreds of thousands of Syrian patients and refugees. He co-founded SAMS Global Response to address the refugee crisis in Europe, as well as the American Relief Coalition for Syria (ARCS), a coalition of 14 humanitarian organizations. 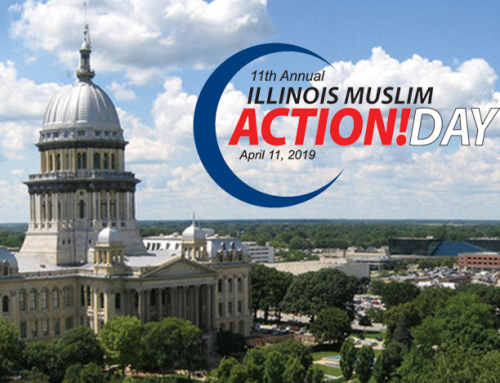 Dr. Sahloul co-chairs the Illinois Business Immigration Coalition, and sits on the advisory boards of the Syrian Community Network (SCN), and the Center for Public Health and Human Rights and Johns Hopkins University Bloomberg School of Public Health. Dr. Sahloul co-founded MedGlobal, a medical relief NGO dedicated to providing sustainable, innovative solutions to victims of global crises incorporating technology, cultural sensitivity, and interfaith collaboration. In the past year, MedGlobal sent multiple medical missions to help Rohingya refugees, Yemen, Syria, Lebanon, Greece, Puerto Rico, Sierra Leone and migrant families at the southern border. Dr. Sahloul is married with three children.